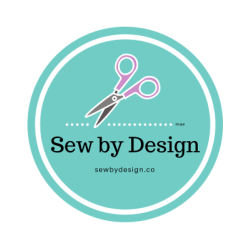 Sew by Design Tailor & Seamstress offers seamstress services to make your special day perfect! 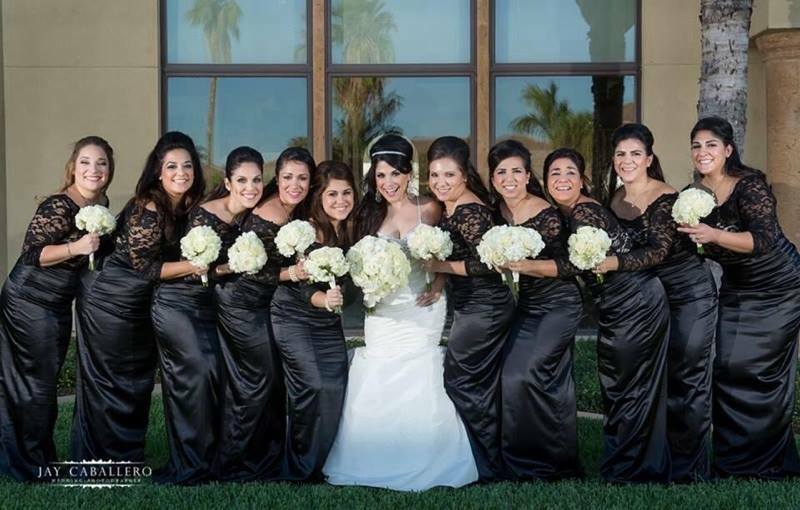 We can create custom bridal gowns and bridesmaid dresses or do alterations on your existing dresses! Unlike the clothes we normally wear, much more time and detailed tailoring goes into a bridal gown. The number of fittings depend on the alterations required. Your dress may just need hemming, or extensive alterations involving side and bust seams, replacing zipper and more. We suggest that you schedule your first appointment at least 3-6 months before your wedding date. Sew by Design offers a free consultation and will work with you in to determine the right fabric and material you will need for your bridal gown. To schedule a free consultation, please fill out the contact form to the right or call or text to 956-562-9553 or ​956-569-4036. We look forward to helping you acheive the right look for your special day!